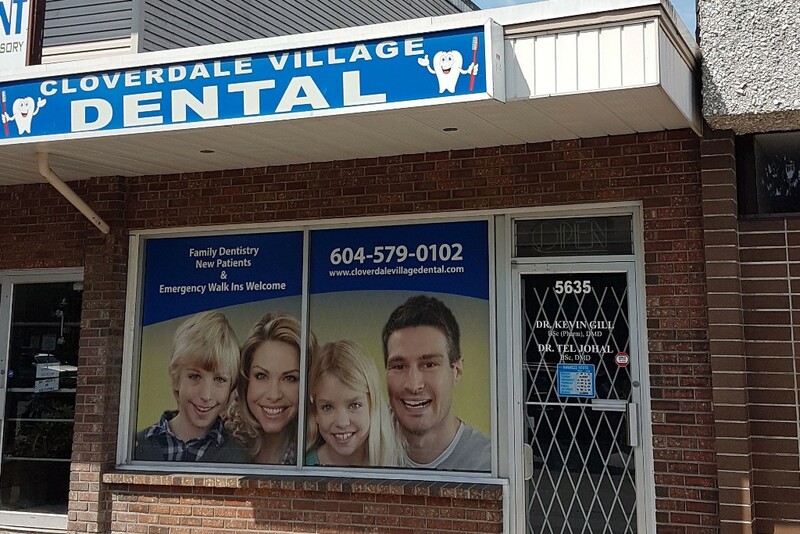 Cloverdale Village Dental is committed to providing each patient with an exceptional level of care and attention. At our dental clininc we are proud that our dedicated staff works together as a team to provide high-quality comprehensive care. Our compassionate and understanding dentists take pride in paying close attention to each patient’s needs and providing them with the highest quality dentistry.